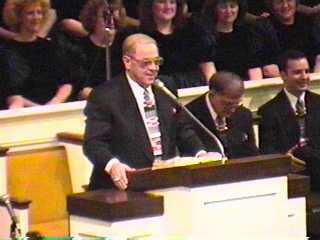 These are Sunday sermons by Dr. Hyles preached at the great First Baptist Church of Hammond, Indiana. We add two sermons each week to this section. The date that they were supplied for as well as the original date preached are given for your convenience. Why Don't You Forgive Yourself? What Blocks You From The Spirit Filled Life? Why Don't You Give Up On Yourself? If The Lord Be With Us, Why Then Is All This Befallen Us?